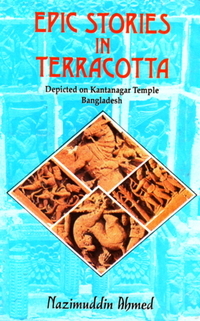 Located picturesquely in a peaceful island village of Kantanagar in Dinajpur District of Bangladesh, this splendid brick temple has gained eminence as an outstanding 18th century monument in the sub-continent for its fabulous terracotta adornment. 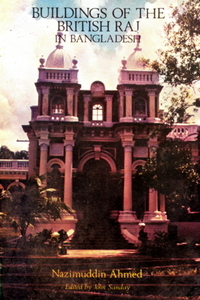 Apart from its architectural excellence, it exhibits an exuberance of a mature terracotta art at its best in Bengal. Every inch of its wall surface from base to the crest of its three stories-- pulsate with hundreds and thousands of figural, floral and arabesque patterns in unbroken panels, depicting various episodes from the great Hindu Epics - the Ramayana and the Mahabharata. The vast array of subject matter besides the Epic stories also include within its repertoire, the exploits of Krishna and a series of extremely fascinating contemporary social scenes, the favourite pastimes of the landed artistocracy and hunting. The amazing profusion, delicacy of modelling and the beauty of its unending but carefully integrated friezes can hardly be surpassed by anything of its kind in Bengal. 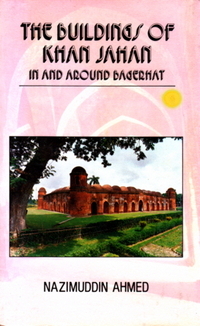 Detailed documentation of a single historical monument, though recognized in advanced countries as important subject of research, still awaits currency among scholars in Bangladesh and, therefore, the author Dr. Nazimuddin Ahmed has made a new approach to present a striking monument. The detailed documentation of architecture and its mature mural art embellishing the wall surface of this noble monument was overdue.